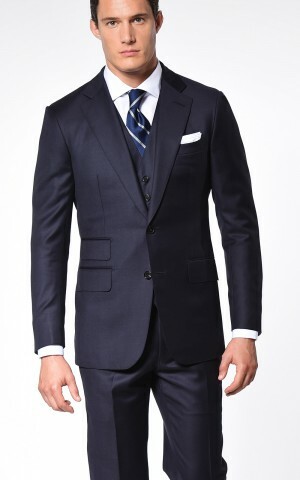 Business or pleasure? 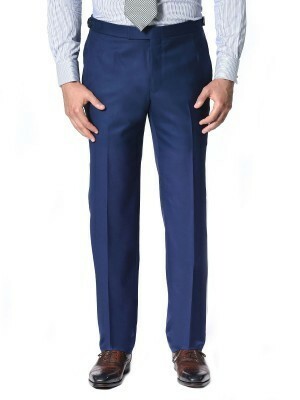 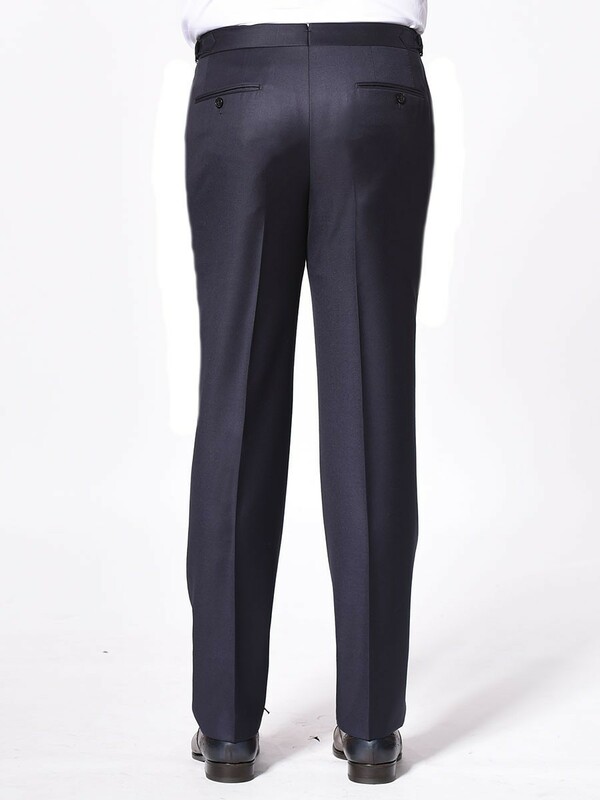 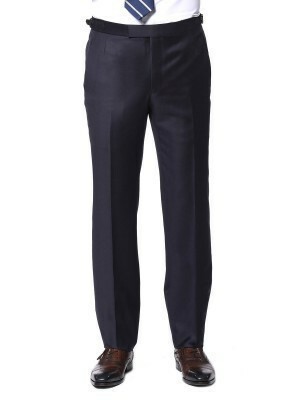 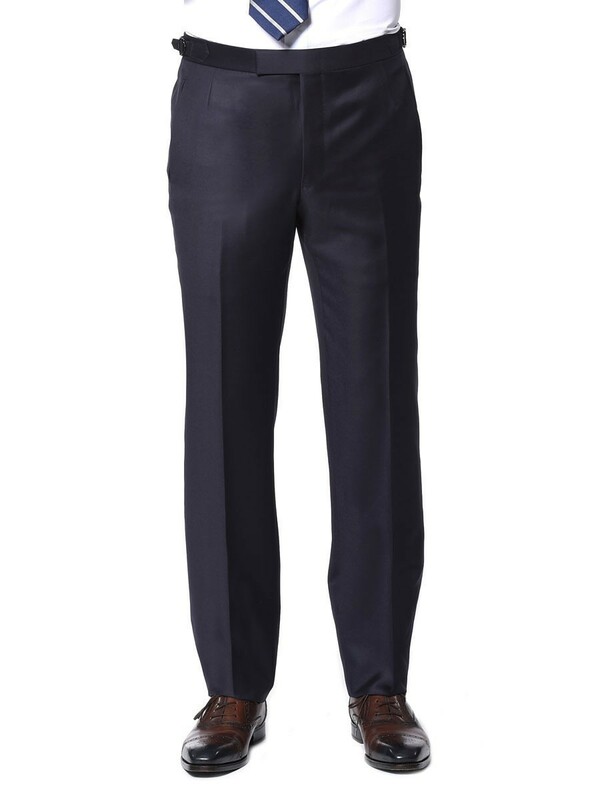 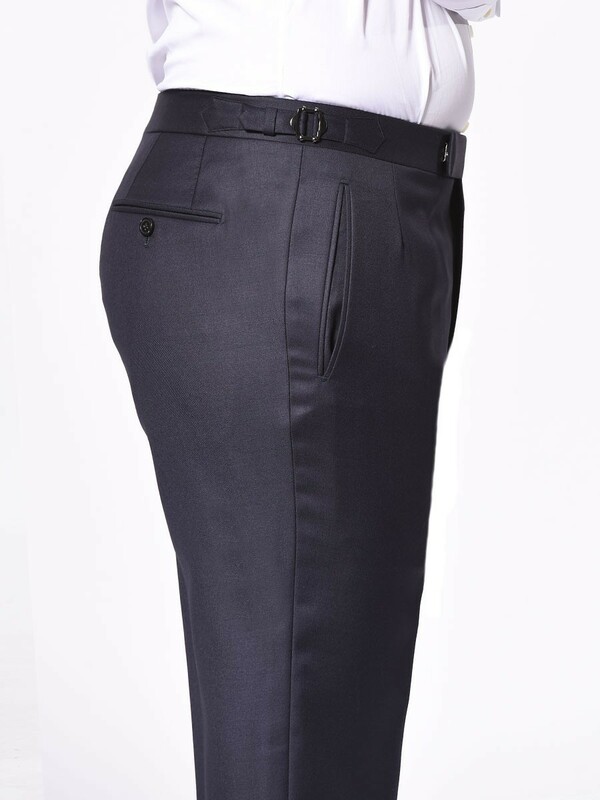 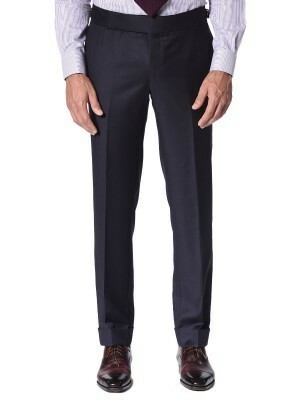 This Classic navy twill trouser made of Super 100s worsted wool from Dormeuil does both. It features a hook and eye extended waistband and side adjusters and goes from desk to dinner with sophistication.